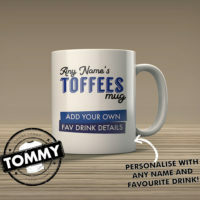 Our new range of personalised mugs make a great and unique gift idea, or even just a nice way to treat yourself! 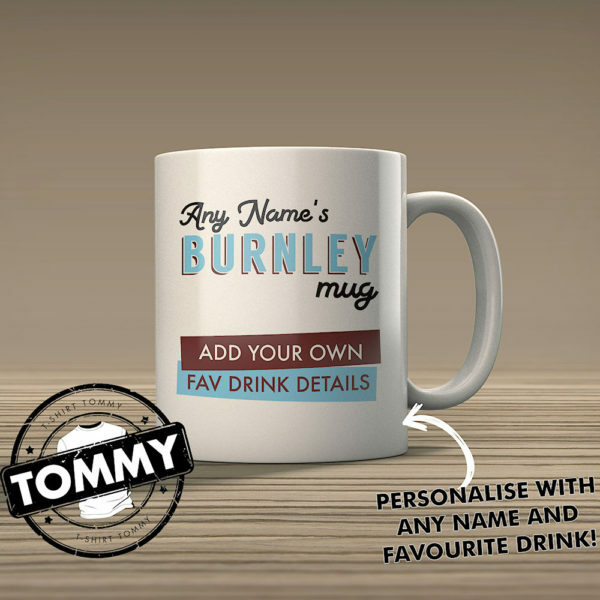 They can be personalised, with any name and drink details of your choice, just fill in the boxes above and we will do the rest! High quality ceramic mugs, Dishwasher Safe.